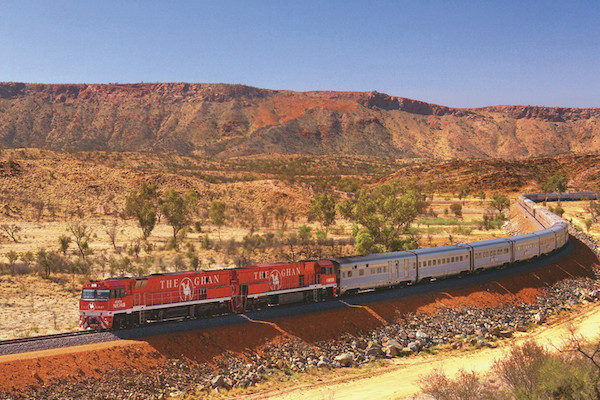 This holiday will take you on a journey through Australia’s vast landscapes, famous islands and stunning national parks. 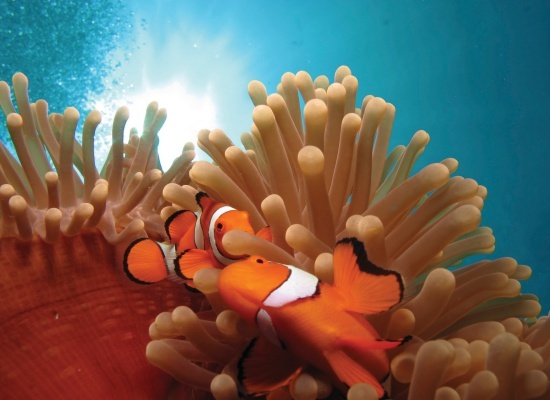 Discover the epic North-West coast as you make your way from Brisbane to the topical paradise of Cairns. 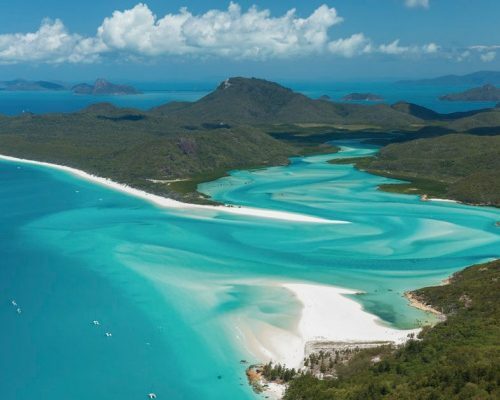 Relax on the white sand beaches of Fraser Island, sail through the Whitsundays, trek through lush rainforests and bathe in the tranquil lagoon of Airlie Beach. 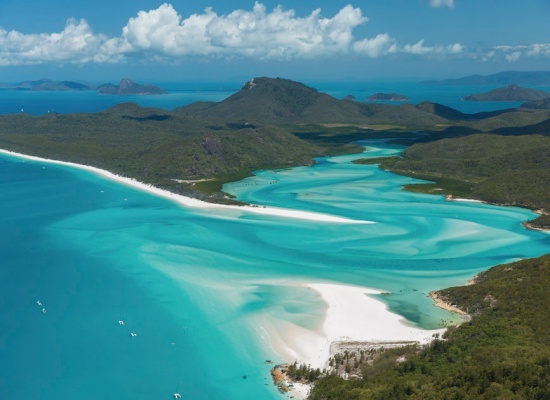 Brisbane – Caloundra – Hervey Bay & Fraser Island – Rosslyn Bay – Eungella National Park – Airlie Beach & Whitsunday Islands Cruise – Townsville & Magnetic Island – Cairns & Kuranda. 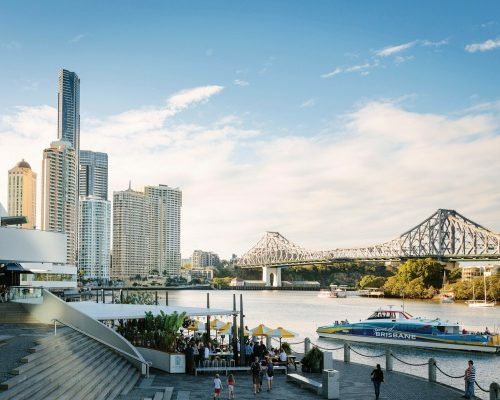 Discover “Brissie”, as the locals like to call their city, at your own pace today. 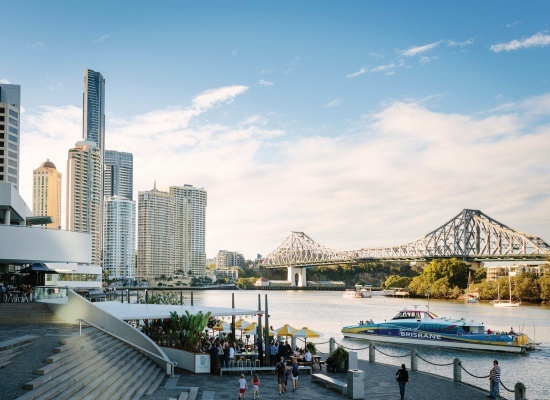 For example, find one of the Brisbane Greeters, passionate volunteers leading small groups around the city telling stories and teaching them interesting facts about Brisbane, cool off in the lagoon at Streets Beach or visit the Queensland Art Gallery and Gallery of Modern Art. If you need a hug, take a train to Lone Pine, the world’s first and largest koala sanctuary. 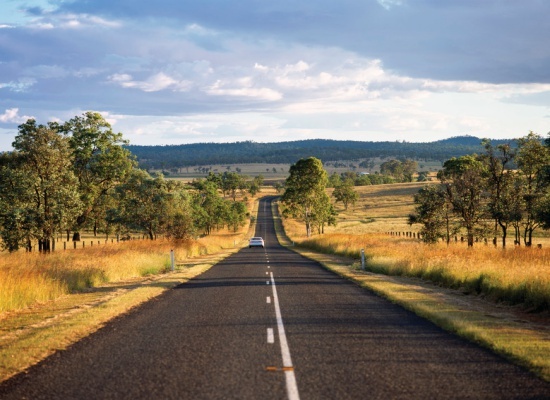 Pick up your rental car this morning and hit the road. 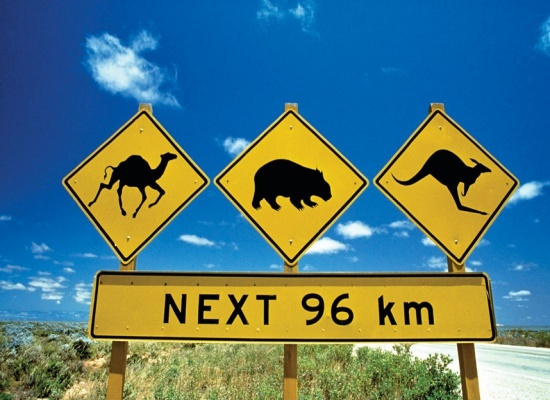 Your first stop is Caloundra, only 1.5 hours from Brisbane, so you can get used to driving in Australia. The Oaks Oasis, your home for tonight, is a perfectly positioned resort just a short walk from the sparkling waters of Golden Beach. 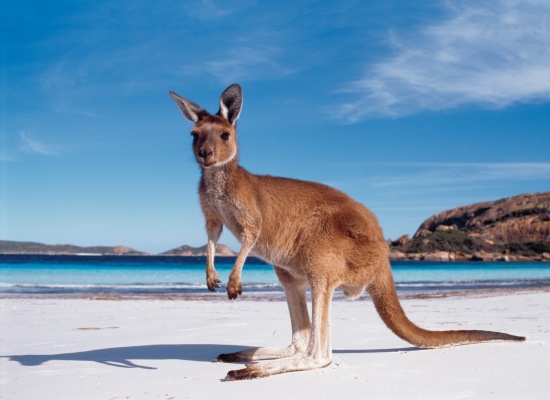 If you haven’t seen any kangaroos yet, you may want to to visit Australia Zoo, home of crocodile hunter Steve Irwin. 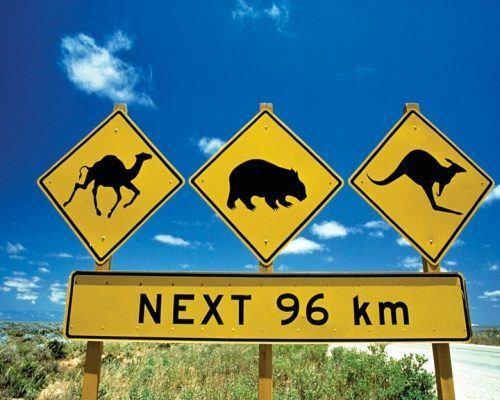 Pass Noosa and Tin Can Bay today during your 3-hours drive to Hervey Bay. 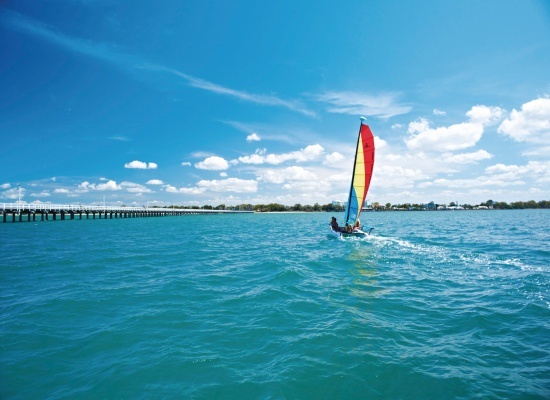 Check into the Econo Lodge and enjoy the pretty coastal town’s long beaches, tourist shops, local cafes and pubs. Hervey Bay is widely known as a site for observing humpback whales during the July to November migration season. If you are interested, we would be happy to book an additional tour for you. This morning, you will be picked up at your hotel. 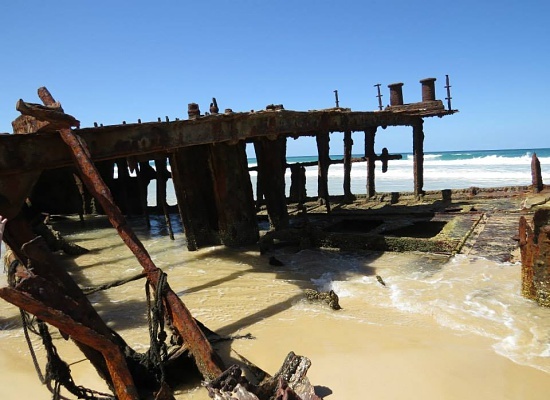 Today’s day tour takes you to the magnificent Fraser Island. Swim in Lake McKenzie, the island’s most beautiful lake, explore Pile Valley and Central Station, walk along the banks of Wanggoolba Creek and travel up famous Seventy – Five Mile Beach to see the coloured sands of the Pinnacles and the wreck of the cruise ship Maheno. Rise early this morning for your 5-hour drive to Rosslyn Bay. Your home for tonight, the Rosslyn Bay Resort & Spa, is the perfect place to relax after the long drive. Surrounded by windswept grass and fig trees the the Resort is located just across the road from beautiful Kemp beach. Keppel Bay Marina is only a few hundred meters away. 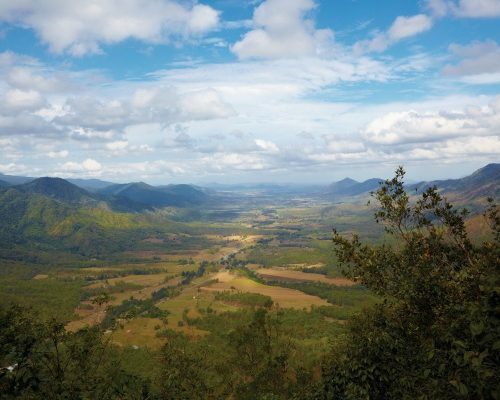 A 6-hour drive will lead you to Eungella National Park today. 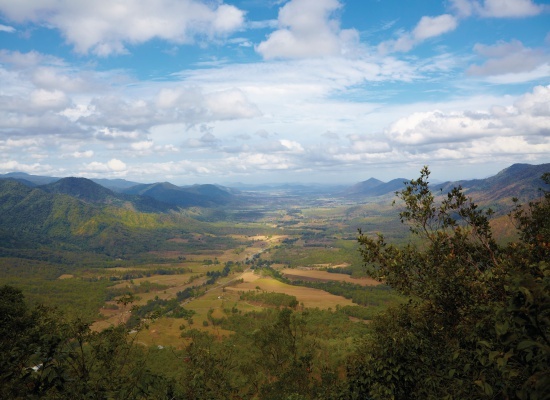 Check into the Broken River Mountain Resort, a certified Advanced Eco Tourism facility located at Eungella National Park. The resort, which is set on the banks of Broken River and surrounded by rainforest, is accessible by sealed road 85km due west of Mackay. 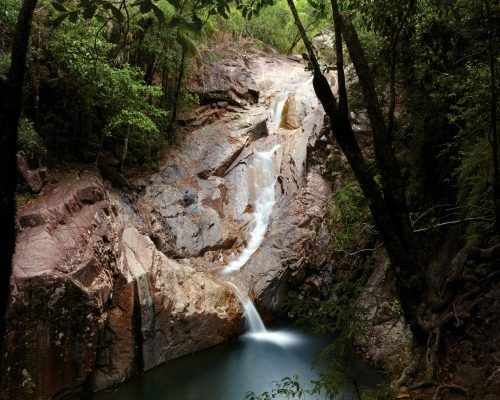 Your stay at the resort includes guided tours and complimentary use of the daily shuttle drop off to one way walking trails in Eungella National Park. Apart from spotting platypus and over 225 different species of spectacular rainforest birds in their natural habitats, you can embark on 4WD bush adventures, take guided rainforest walks, or even arrange your own personalised national park tour. The resort 4WD will even take you to the one way walking track entrances allowing you to walk back to Broken River at your own pace through the amazing rainforest. 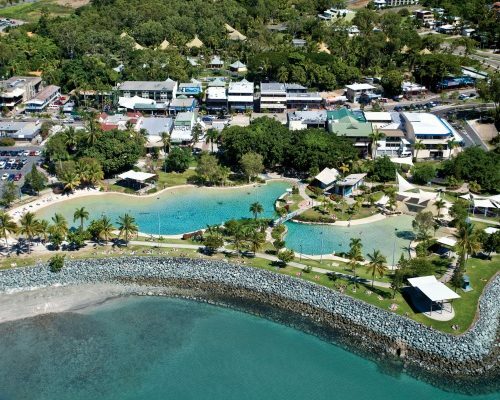 This morning, drive back onto the Bruce Highway which will lead you to Airlie Beach (driving time: 2.5 – 3 hours), the gateway to the Whitsunday Islands. 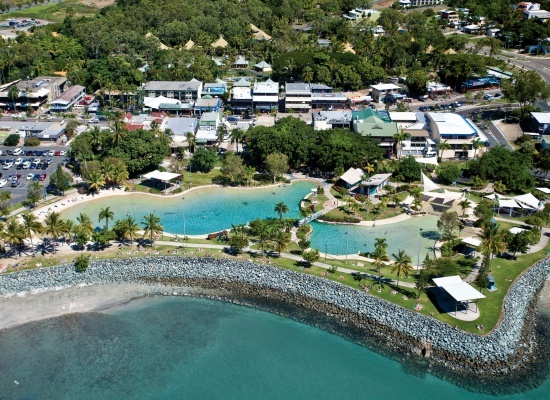 Check into the Airlie Beach Hotel and spend the rest of the day exploring the lovely town and its shops, cool off in the lagoon or laze at one of the beaches. 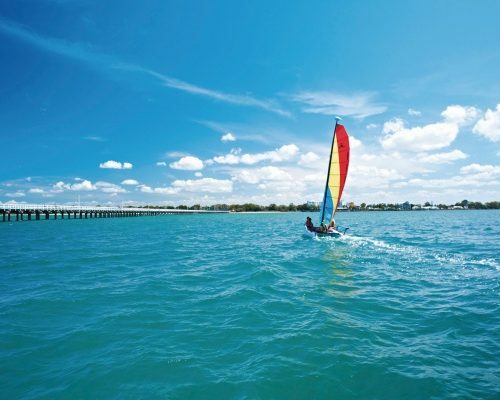 Today, enjoy a leisurely cruise along the full length of Whitehaven, across Hill Inlet to a landing point. 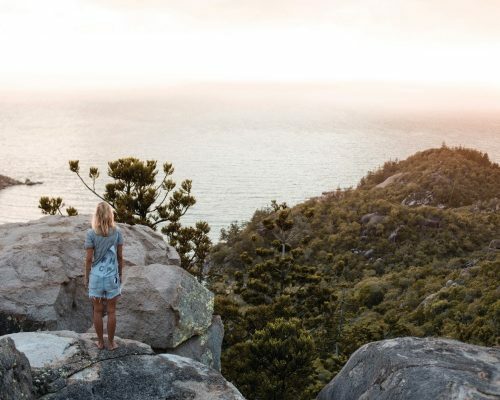 From here a guided walk following the path and history of the Whitsunday traditional owners, the Ngaro people, will lead you to the lookout and that picture postcard view. If sea conditions permit, we will cross to nearby Esk Island, a scenic island that is rarely visited. On return to the southern end of Whitehaven you may choose to enjoy some other walks, wander along the beach, laze in the sun or cool off in the azure waters. 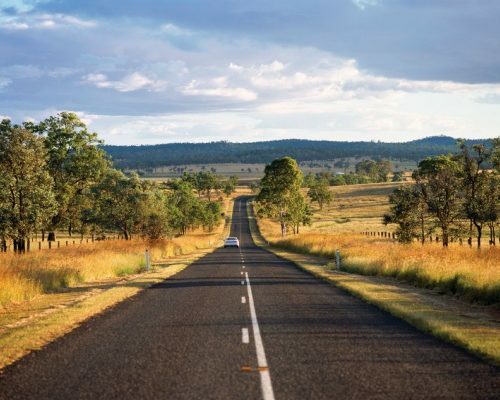 Today’s 3-hour drive will lead you to Townsville, Queensland’s third largest city. Check into your hotel, the City Oasis Inn, and explore the city at your own pace. 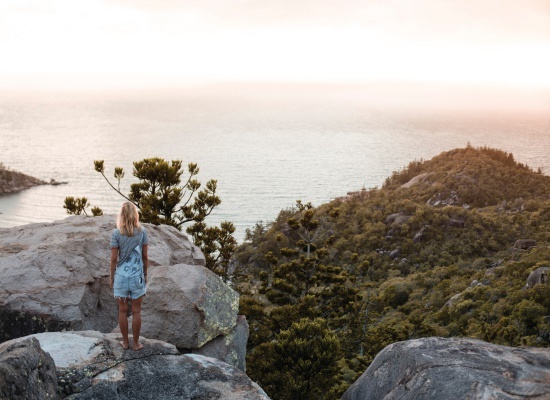 For a spectacular sunset, drive up to the lookout to marvel at the scenery, which stretches all the way out to Magnetic Island. 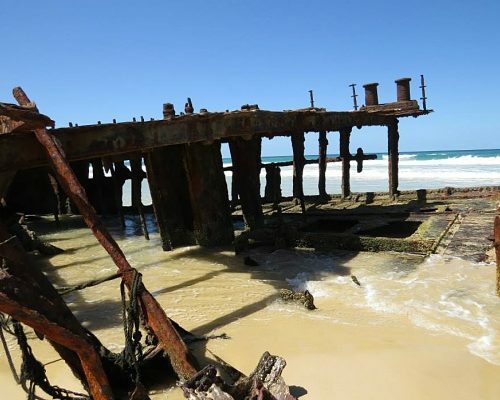 If you are a diver, you might be interested to book an additional day in Townsville and include a day trip to the SS Yongala Ship Wreck, one of the best dive sites in the world. Explore Magnetic Island today – The return ferry ticket from Townville for your car is included. 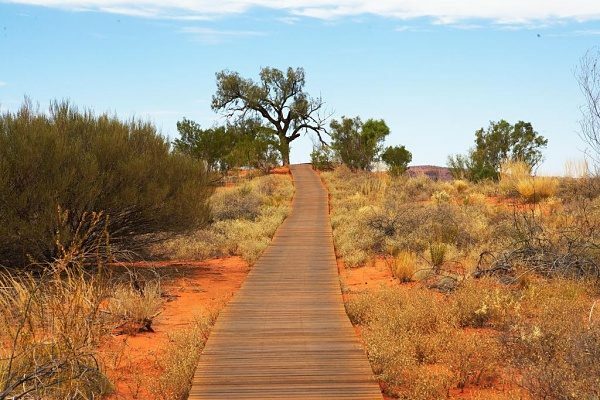 There are countless things to do: Take The Forts walk to spot a koala, see the World War II ruins and the amazing view of the Coral Sea; observe the rock wallabies at Geoffrey Bay in Arcadia; snorkel the Nelly Bay and Geoffrey Bay self-guided Snorkel Trails or explore the endless walking tracks through the island’s National Parks. If you want to do what the locals would do, fire up the barbie and enjoy grilled sausages. 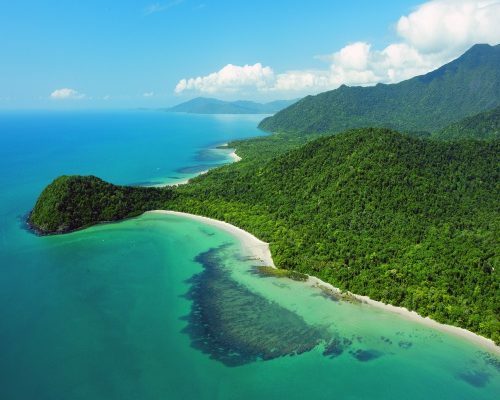 A 4-5 hour drive will lead you to Cairns today. Check into the Tropical Heritage Cairns boutique hotel, a few streets back from the Esplanade and about a 10 minute walk into the heart of the CBD. 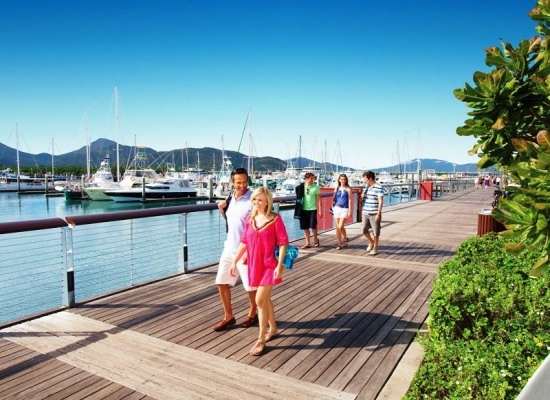 Enjoy the rest of the day in the tropical city: Cairns Esplanade, lined in bars and restaurants, has a swimming lagoon, free of charge, if you want to cool off. 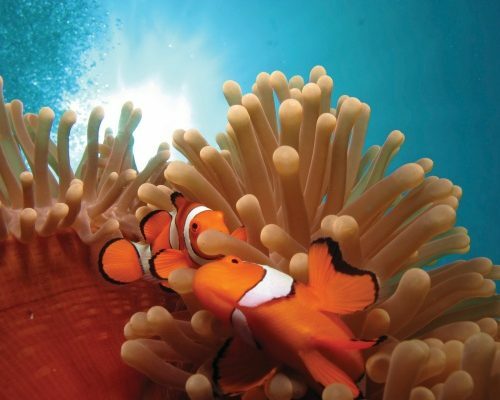 We have nothing planned for you today: If you haven’t seen enough of the Great Barrier Reef, there are great day trips from Cairns as well. 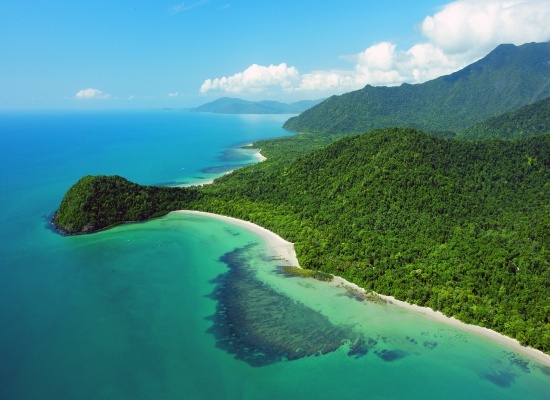 Alternatively, laze at the beach in Palm Cove, drive up to Cape Tribulation or just relax at your hotel pool. 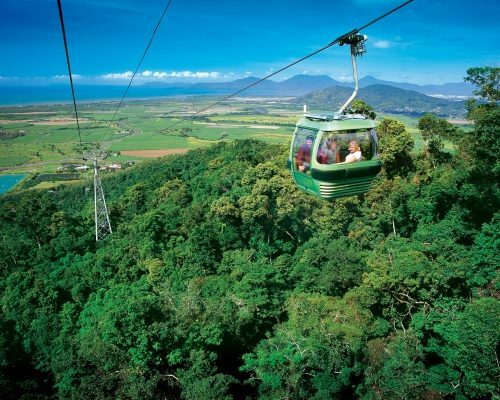 Board the Kuranda Scenic Railway for a breathtaking journey on one of the world’s most scenic train routes. The journey will take you through hand-hewn tunnels and across bridges with amazing views. 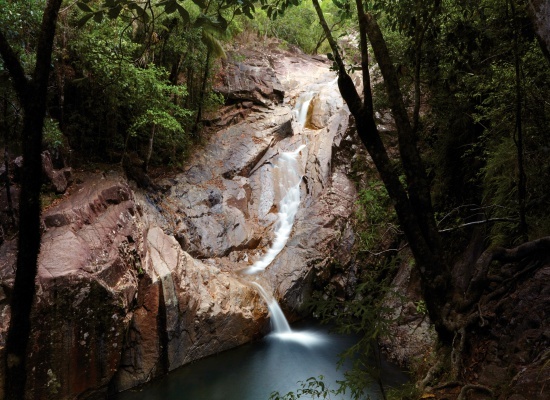 Stop at Barron Gorge to view the Falls before arriving at beautiful Kuranda station. 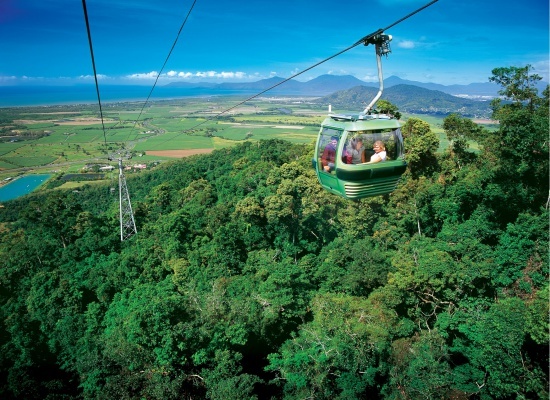 Visit the picturesque village on Cairns’ tablelands before boarding the Skyrail and gliding over the Rainforest canopy back to Cairns. 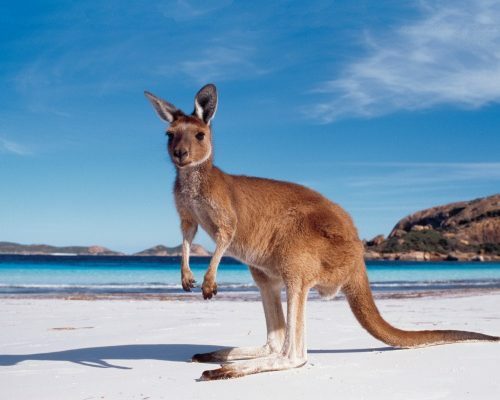 Drop off your rental car today at Cairns airport before it is time to bid farewell to beautiful Australia. Safe travels! This itinerary costs from £1,890 per person based on 2 sharing and includes all services and accommodation. Flights are not included.